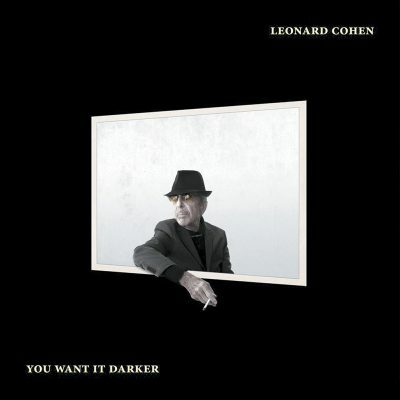 Leonard Cohen’s voice has always elevated to the heights of angels and descended to the depths of the devil, sometimes in the same song. In his life, Cohen understood the themes of love, light and the grace of redemption, but he also understood the quiet, unholy, looming darkness and the beasts that pull you there. Cohen once sang, “Like a bird on a wire / Like a drunk in a midnight choir / I have tried in my way to be free.” On Nov. 7, 2016, Leonard Cohen finally found that freedom—The Baffled King composing “Hallelujah” stepped into the space between the “garbage and the flowers,” and the flame flickered out.